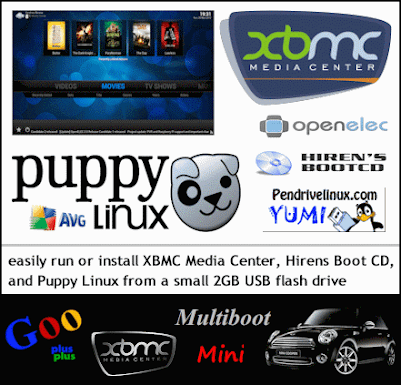 Running a XAF Custom build of XBMC on android over here. Can that play back 1080p? I hear anything less than a meaty processor with lots of ram you can't play anything but a few videos. Rasberry pi for example stuggles to run anything but very basic profiles. Yeah no problem playing 1080p, have to use MX player though. The stick (Tronsmart MK908) has got a quad core CPU & GPU. So far it has played everything I tried. Streaming HD content works great as well.